This 5-star hotel is located on the mountainside of Sierra Cortina, 150 meters above sea level, offering fantastic views of the Costa Blanca. 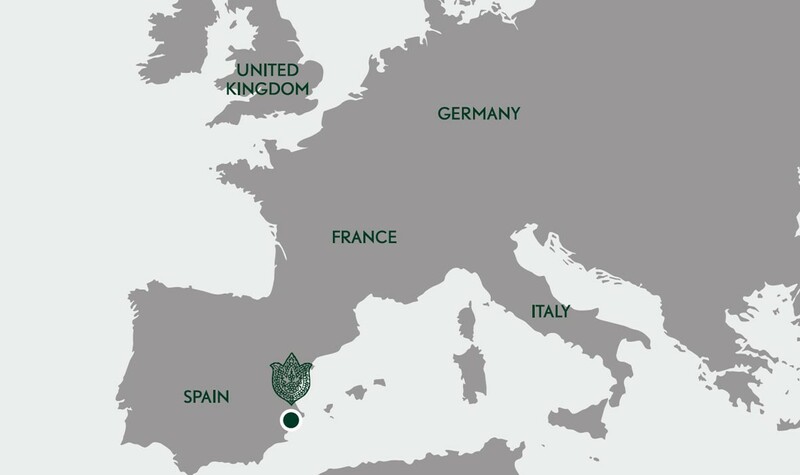 This luxury resort affords spectacular views of Finestrat, Benidorm, Altea and even Calpe and the bay of San Juan in Alicante. 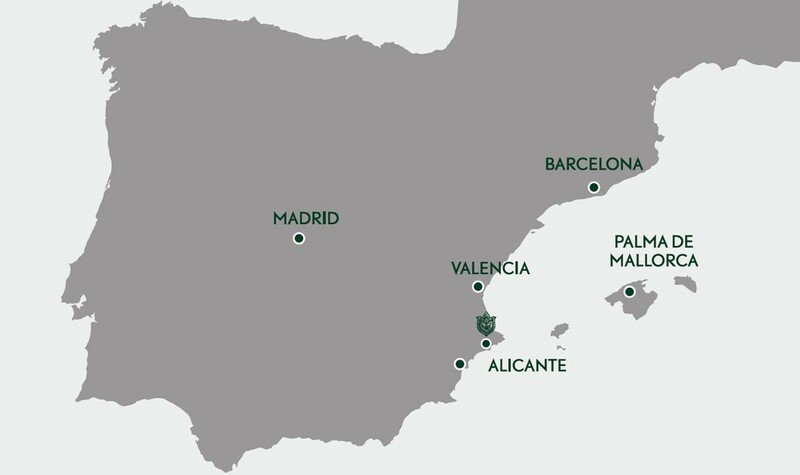 There are two 18-hole golf courses in the area, and the theme parks of Terra Mítica, Terra Natura and Aqua Natura are nearby. It is 2 km from the beach, around 10-15 minutes' drive from Altea and the Campomanes Marina, 25 minutes' drive from Alicante airport and just over an hour from Valencia. Access to the hotel is via the AP7 motorway, Exit 65A (Terra Mítica). 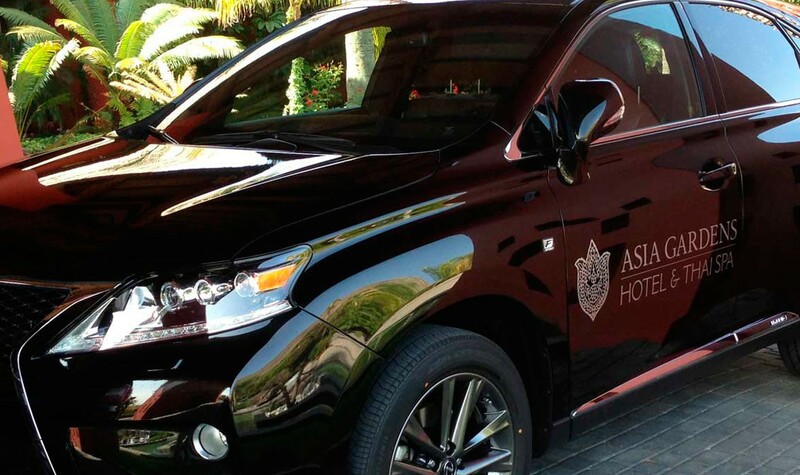 Private transfer from 115€ each way (+34 966 818 400 / asiagardens@asiagardens.es). Taxi from 60€ (daytime) - 80€ (night/holidays). Shuttle Bus from 17€, www.hotelopia.com (transfers). Car hire companies: Alamo, AurigaCrown, Avis, Centauro, Europcar, Goldcar, Hertz, Sixt, Sol-Mar, Record. Barcelona - Alicante (Euromed Train from 4 hours 40 minutes). Madrid - Alicante (AVE train from 2 hours 05 minutes), private transfer to hotel available (25 minutes). Madrid - Valencia (AVE Train from 1 hour 30 minutes), private transfer to hotel available (1 hour 20 minutes). Link to AP7 motorway from anywhere in Spain (Exit 65A - Terra Mítica). 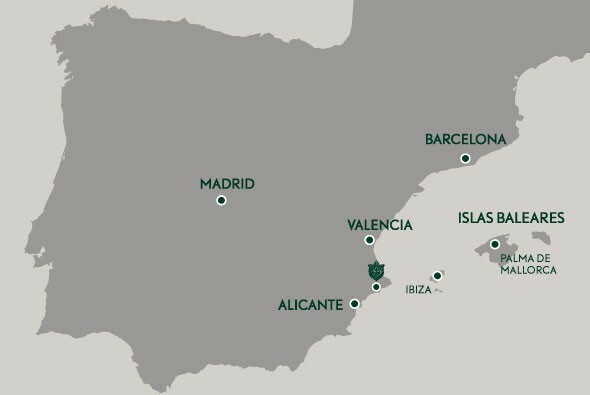 If you are looking for a luxury hotel in Spain, in the Alicante area or a hotel in Altea, Asia Gardens is your best option. *Valid only when you select the Shuttle Included promotion.